Was David your پسندیدہ character in Alien Covenant? 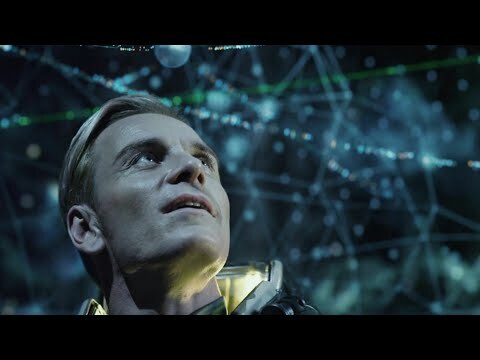 Was David your پسندیدہ character in Prometheus? Which film did آپ prefer? 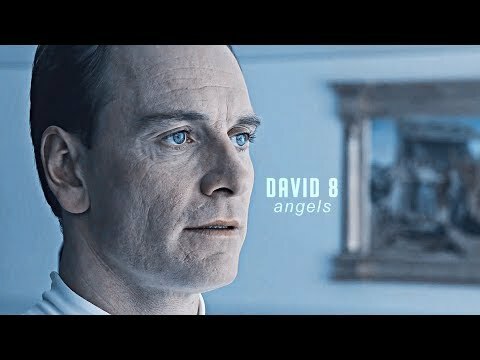 a poll گیا دیا کر شامل: Was David your پسندیدہ character in Alien Covenant?